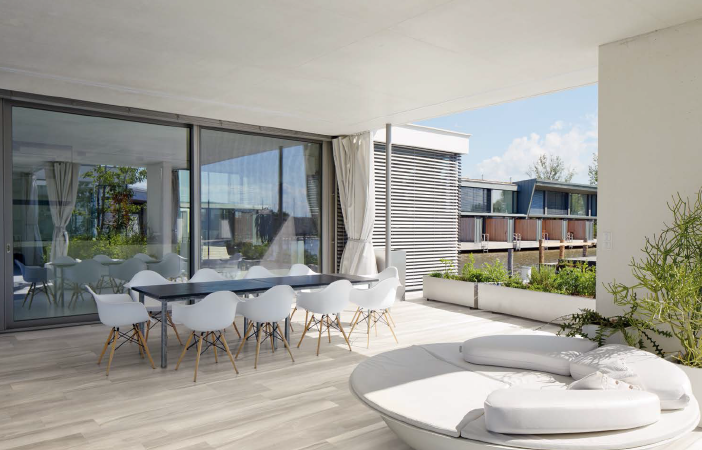 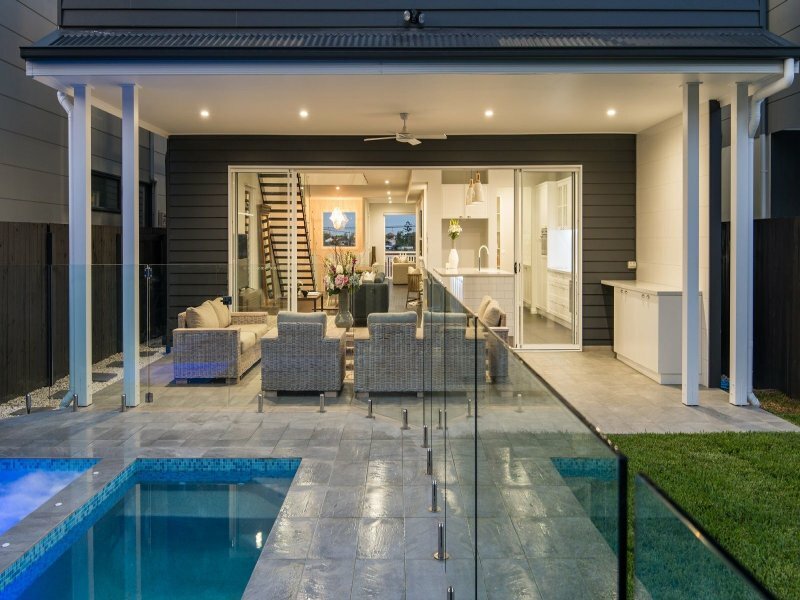 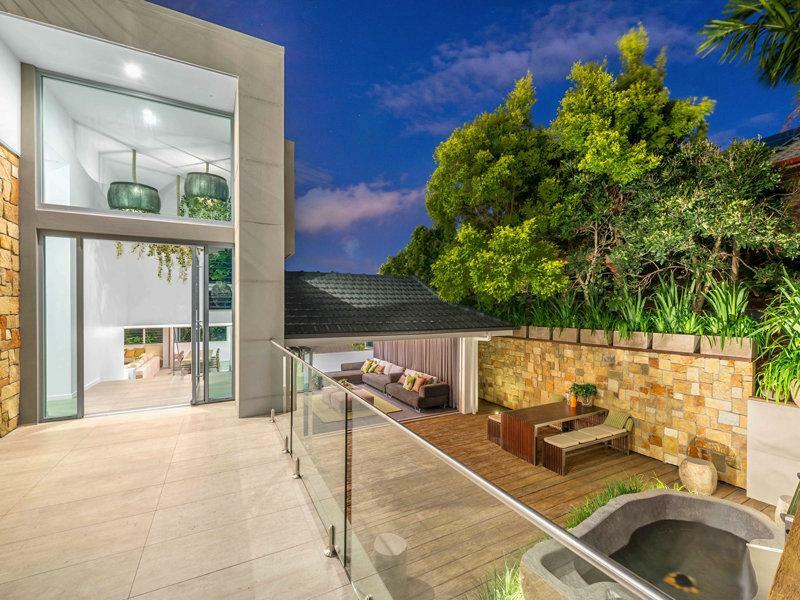 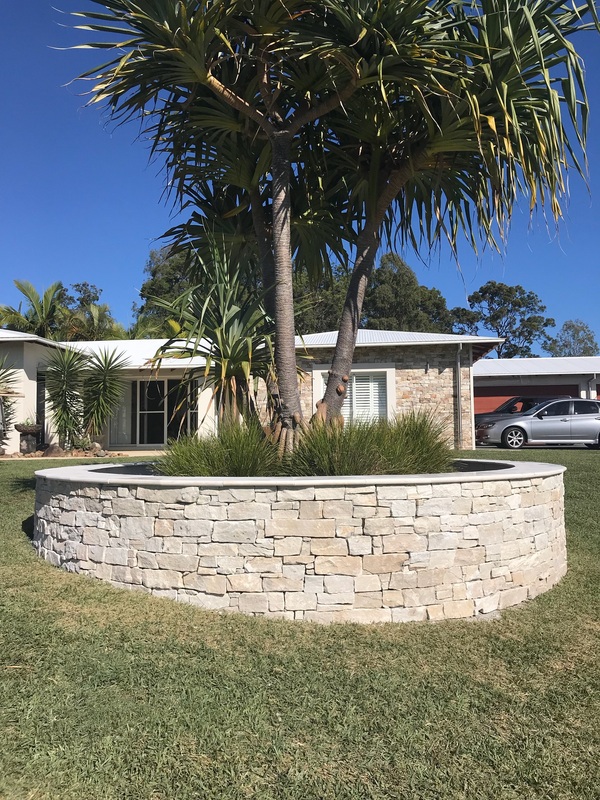 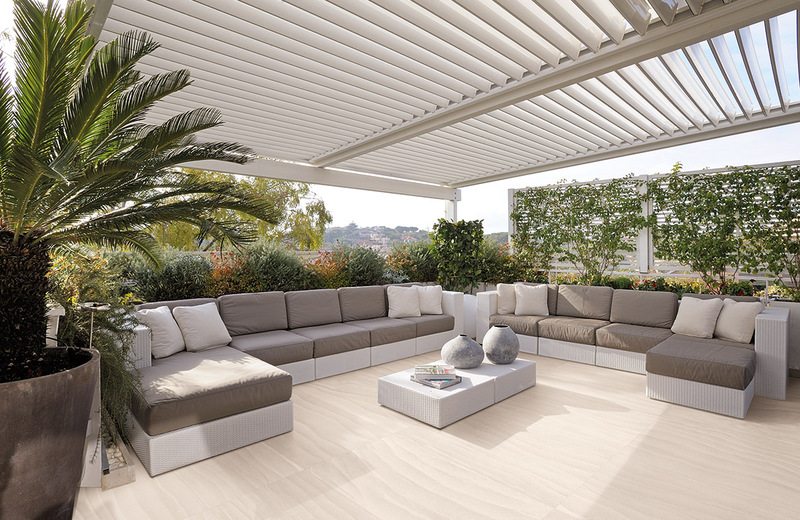 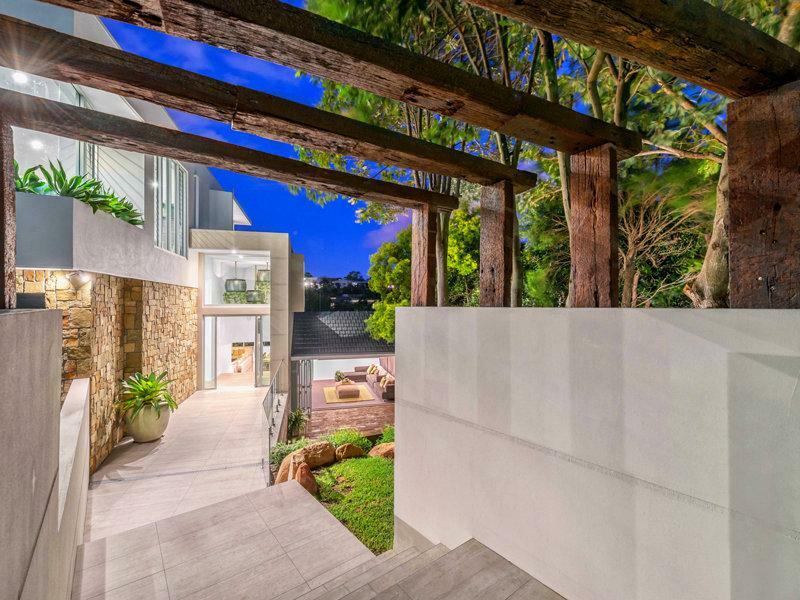 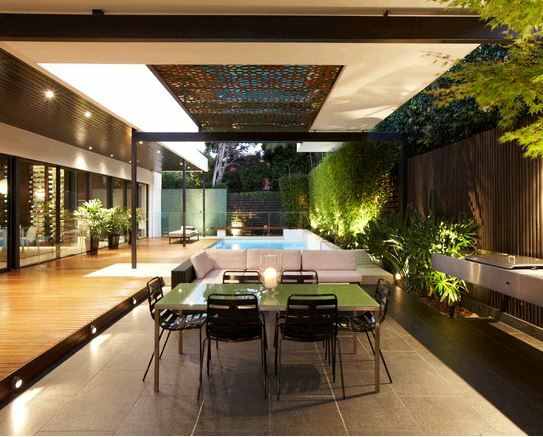 Do you dream of creating a stylish outdoor living area, complete with lazy lounging areas, lively conversation hubs and alfresco dining with sunlight or moonlight shimmering across your pool? 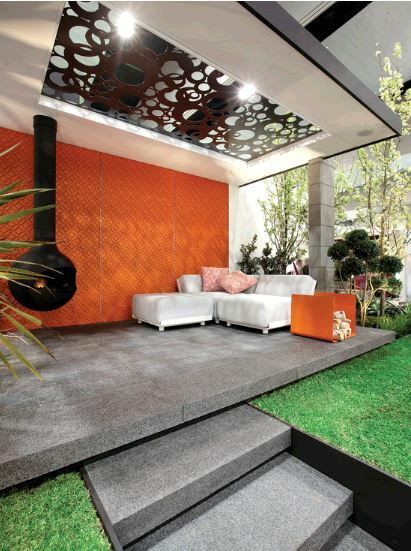 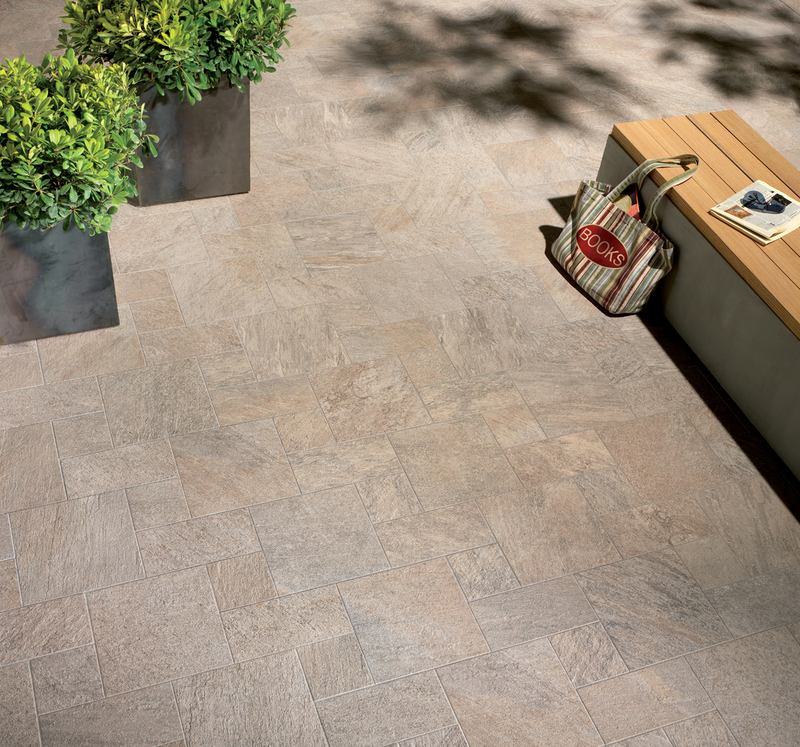 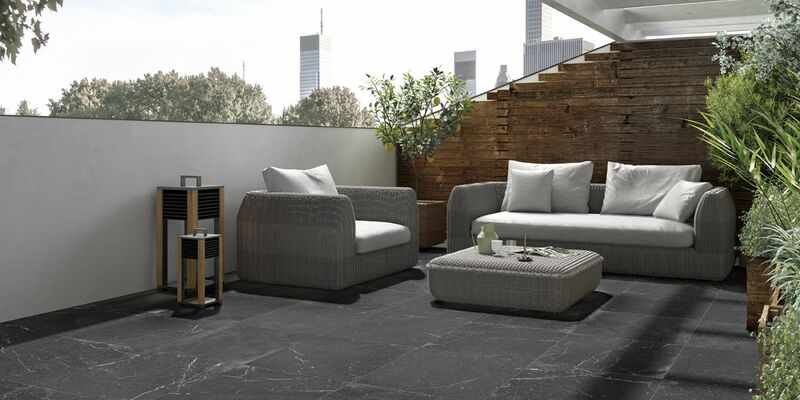 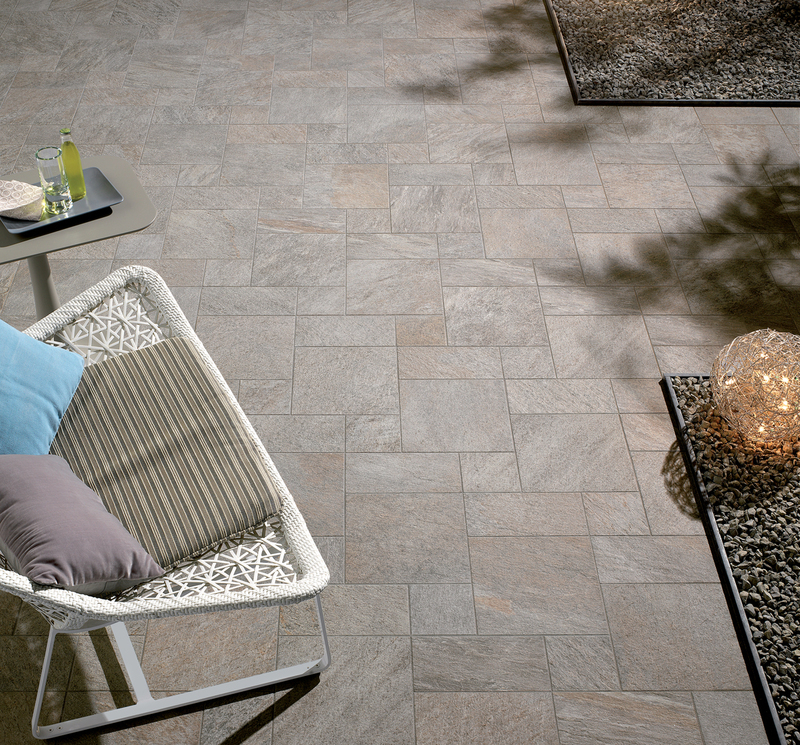 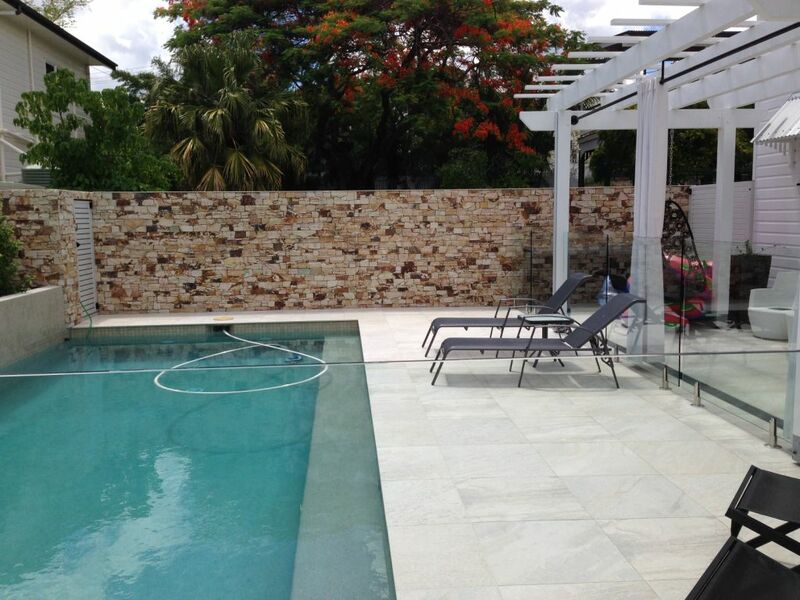 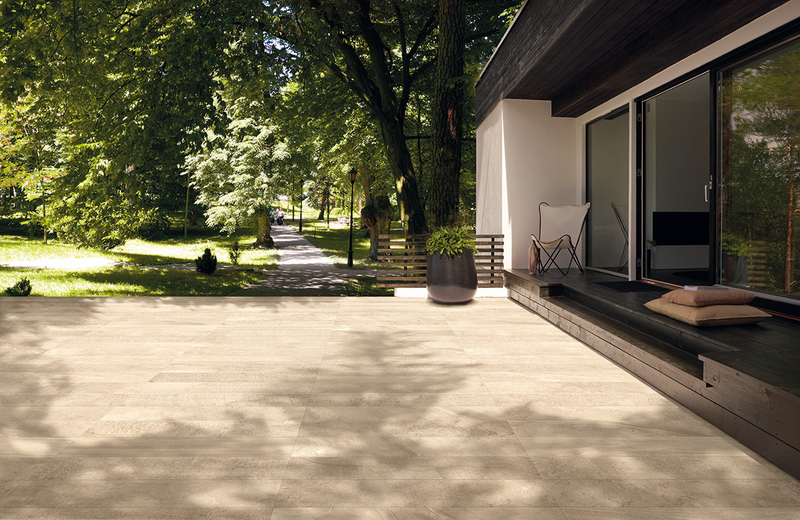 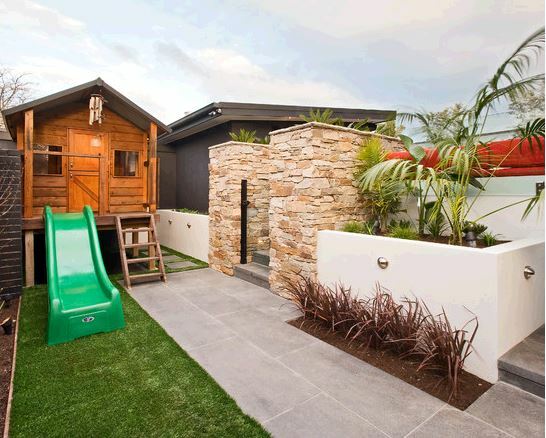 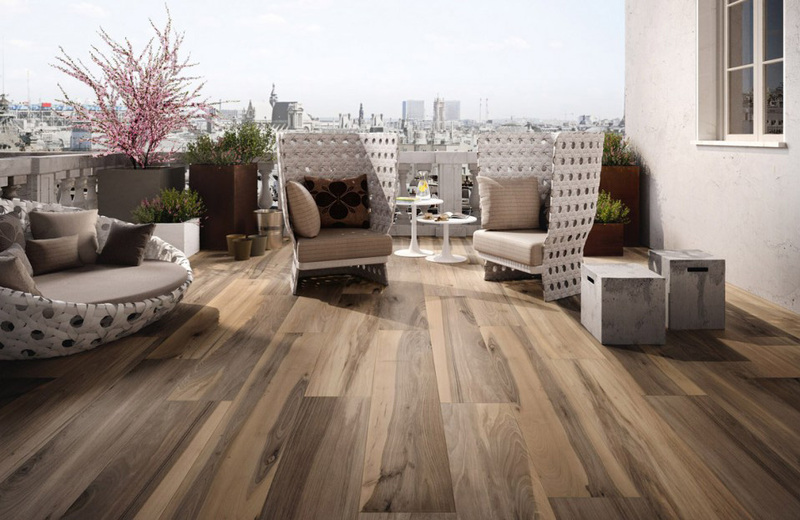 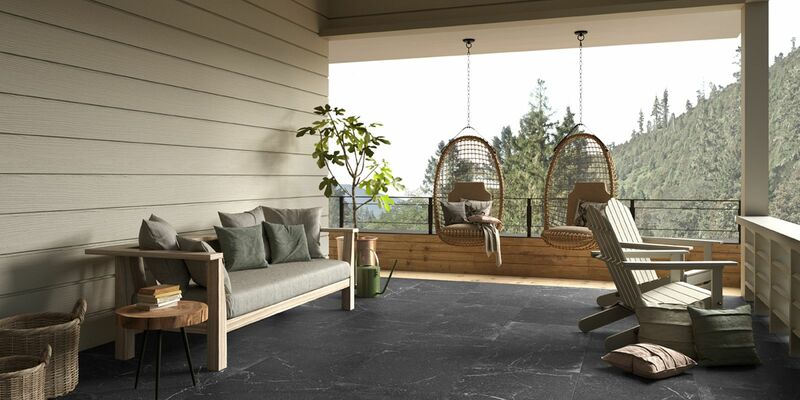 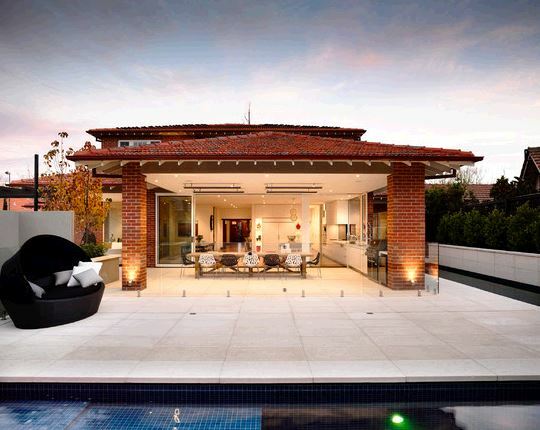 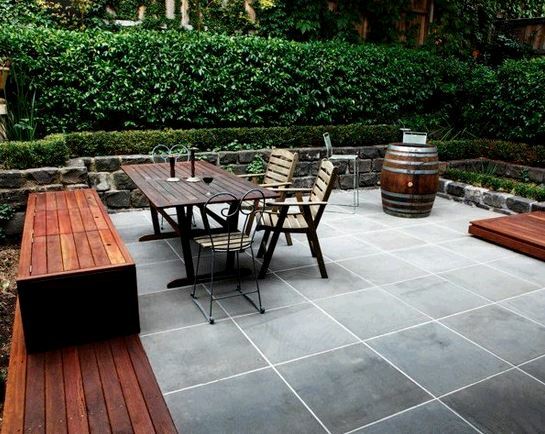 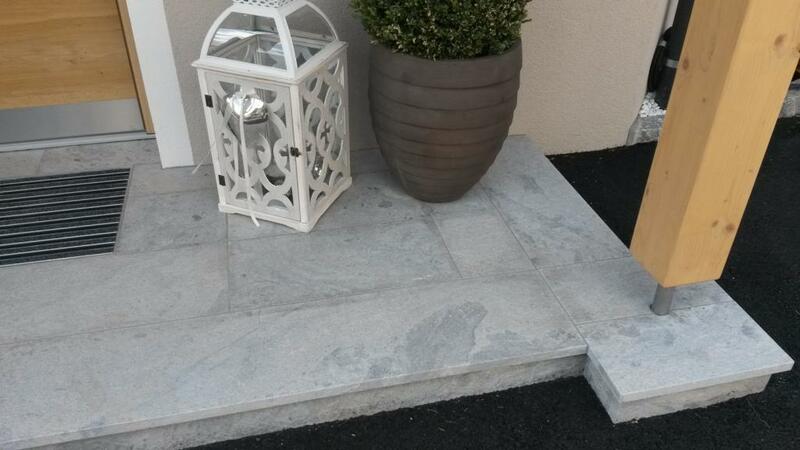 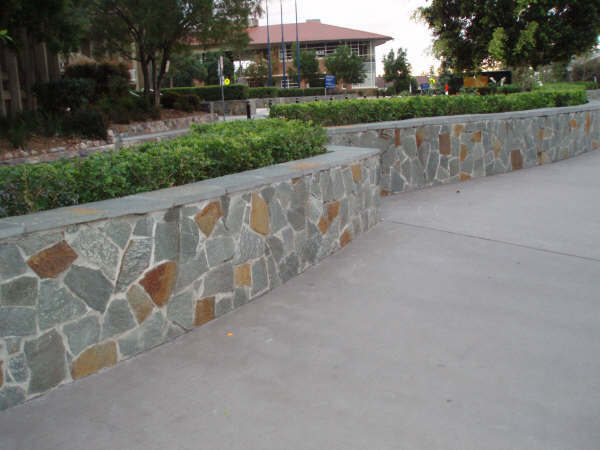 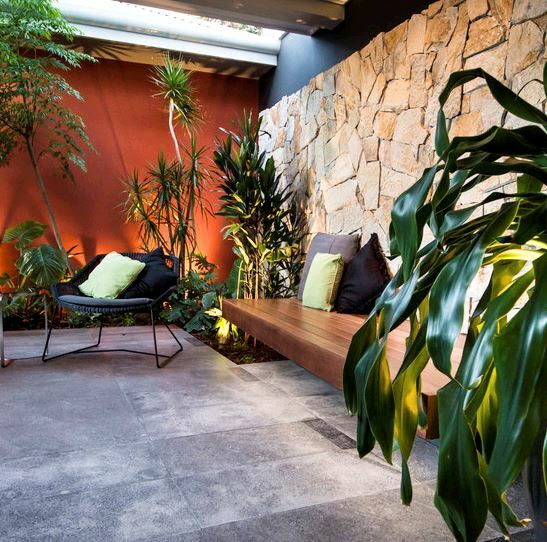 Look no further than Stone & Tile Studio to create the right flow using our beautiful stone and outdoor tile range. 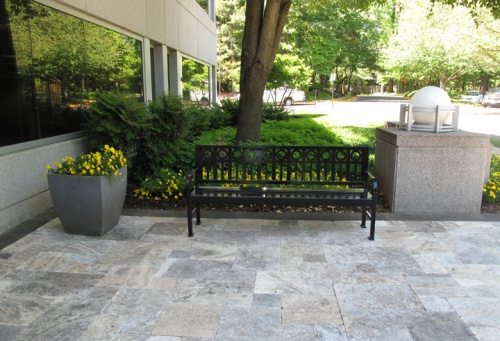 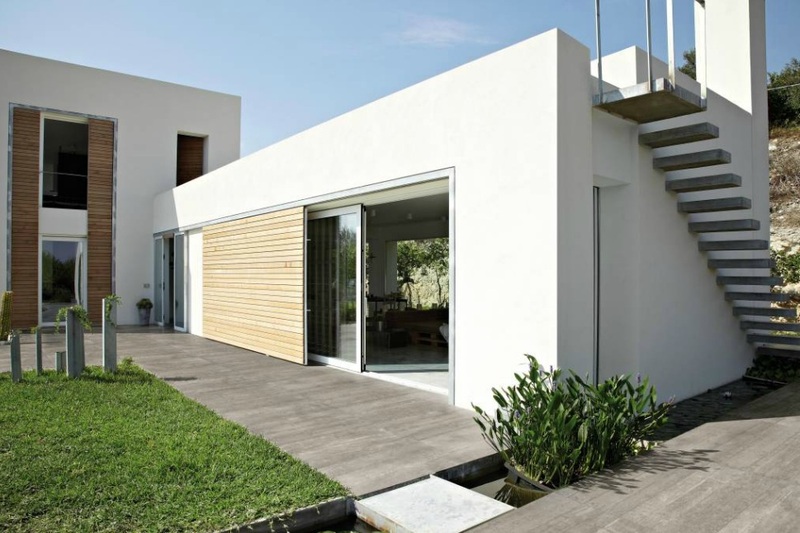 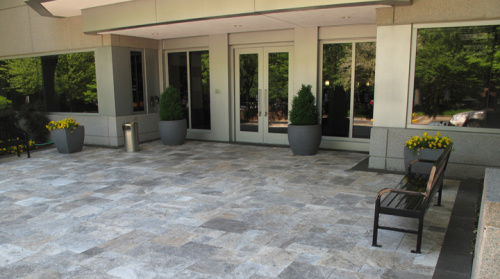 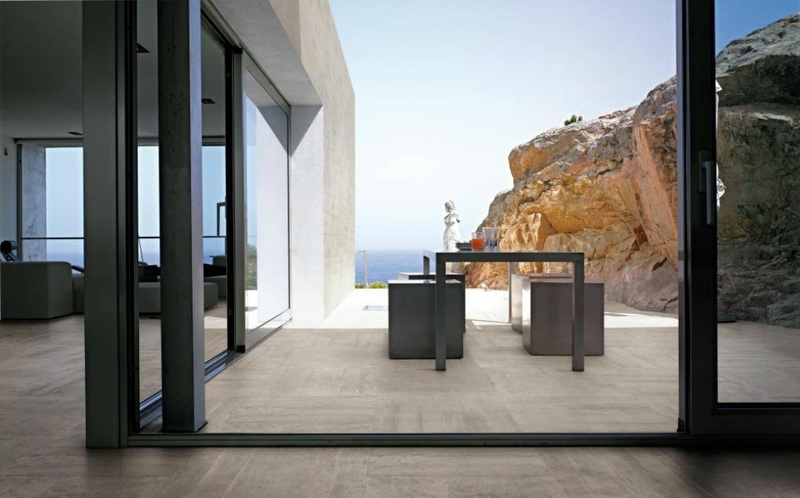 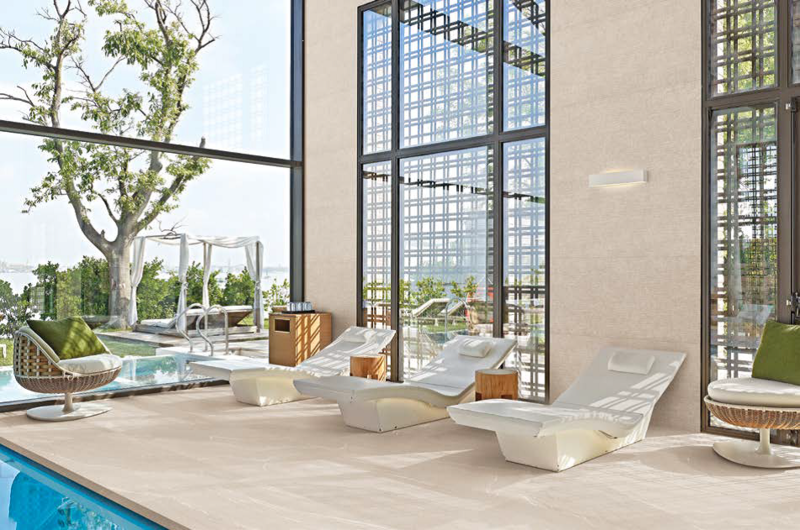 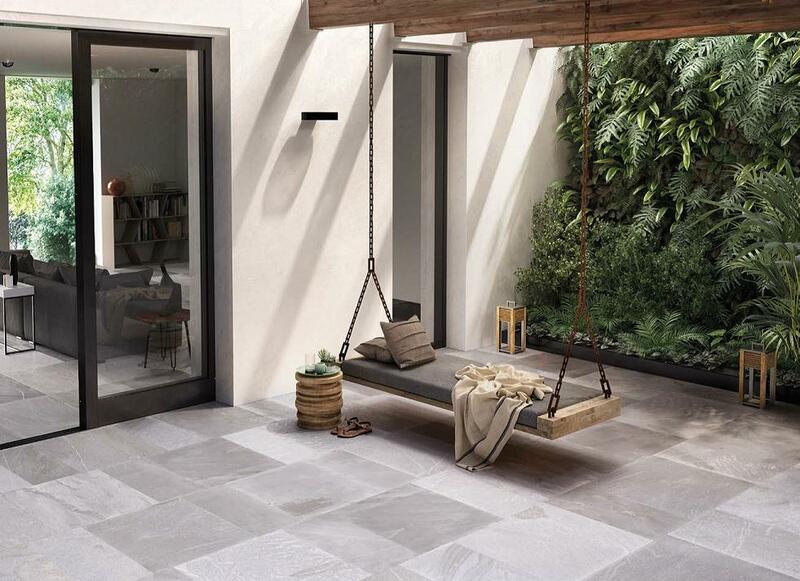 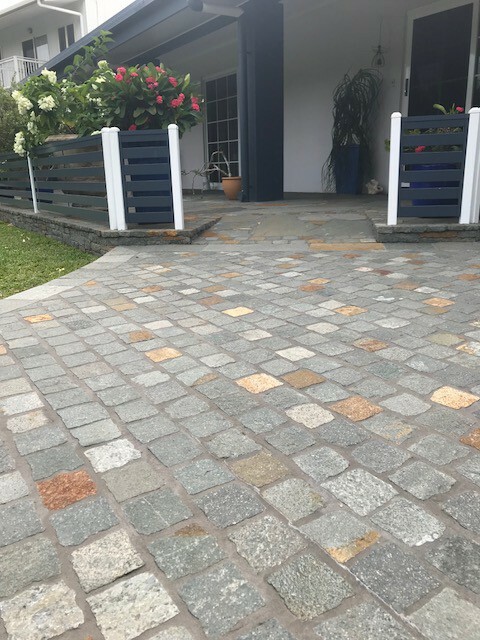 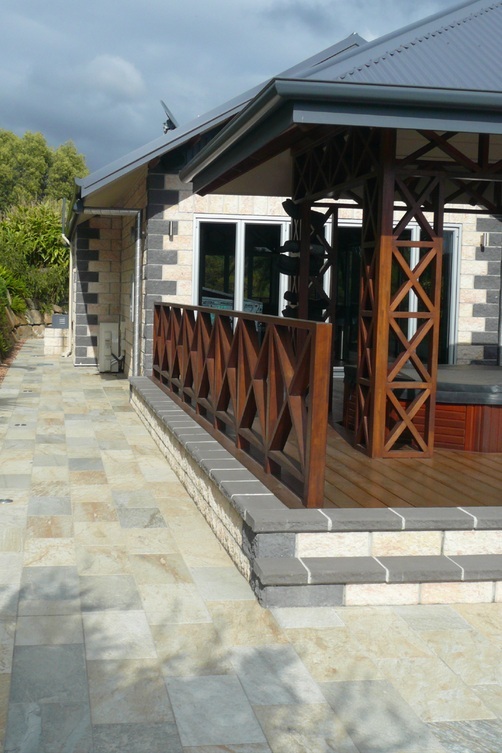 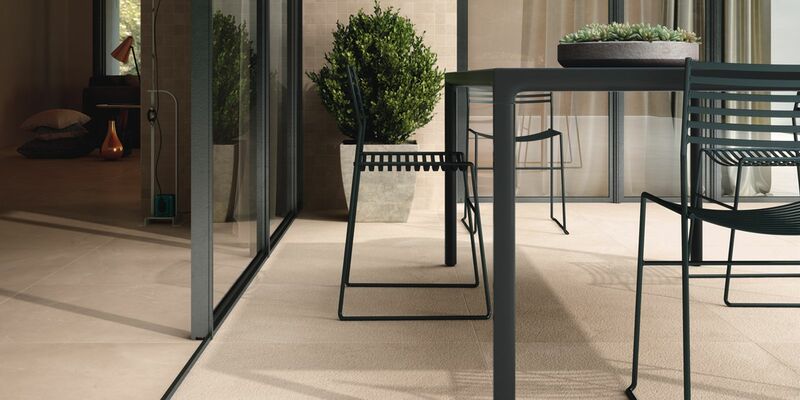 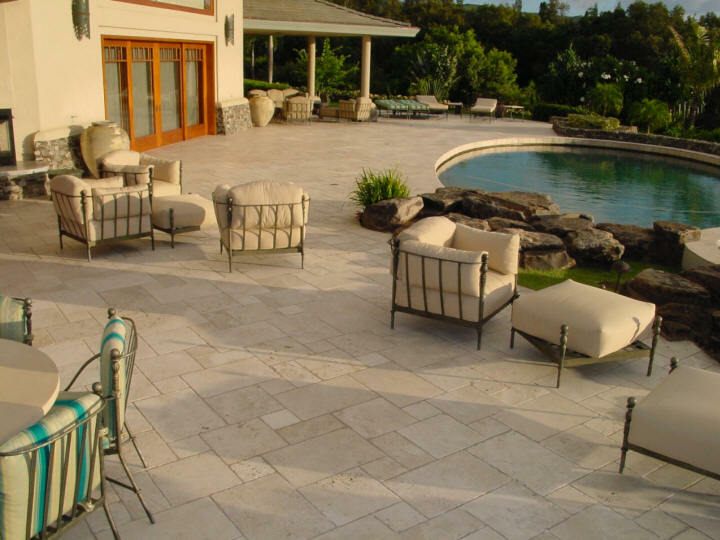 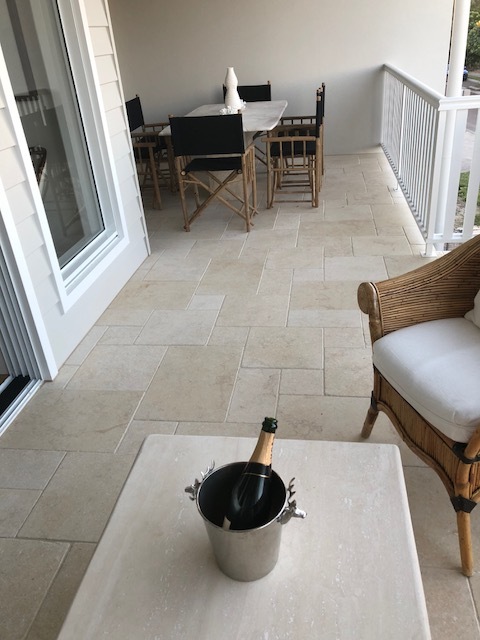 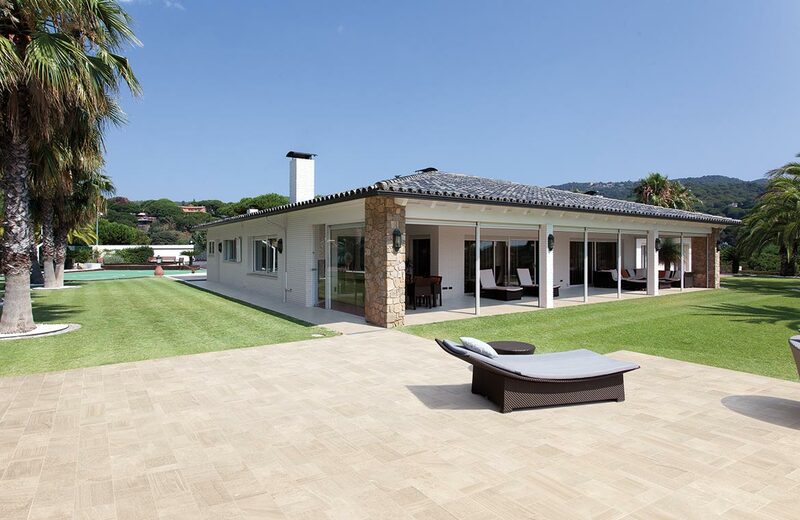 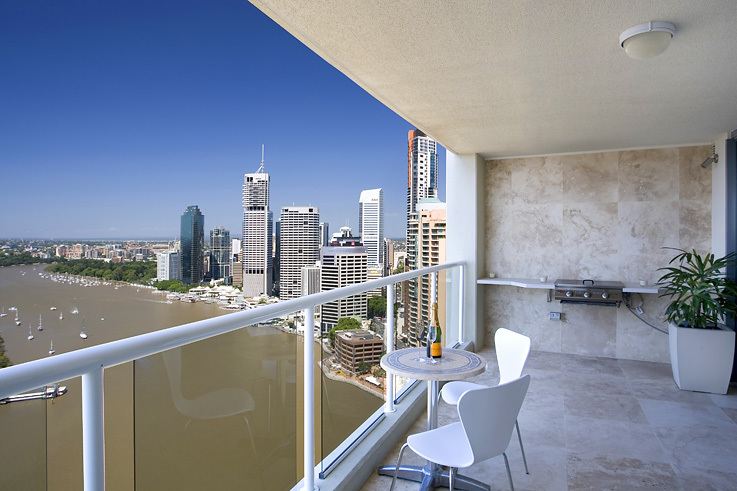 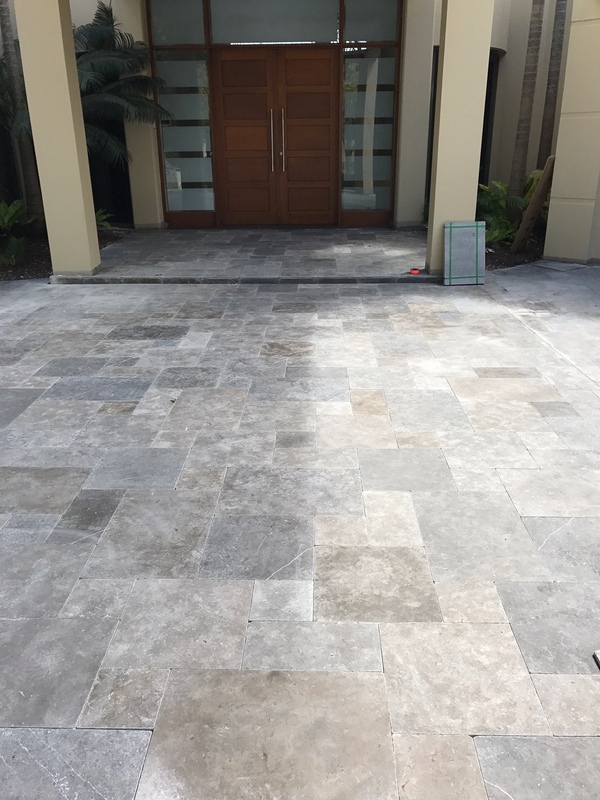 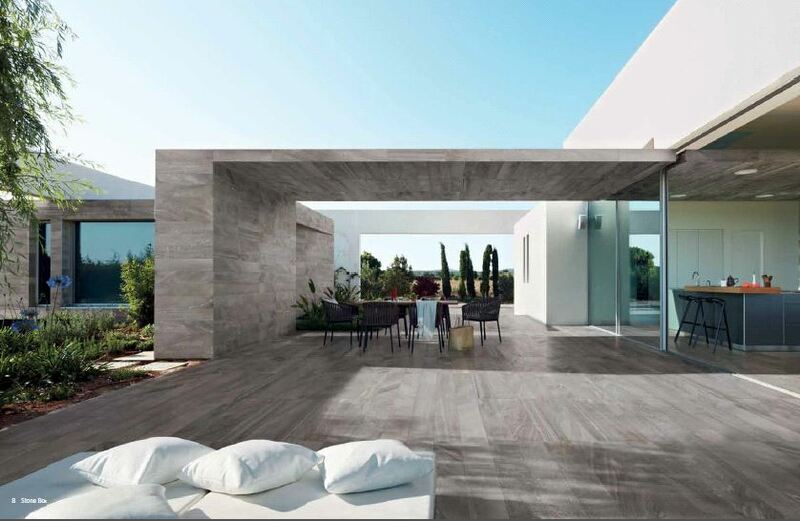 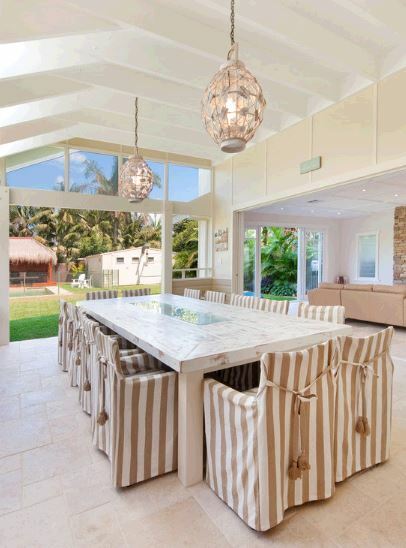 From french-inspired Travertine natural stone to non-slip porcelain indoor-outdoor tiles, our wide range of exclusive products are perfect for patios and balconies, entertaining areas, entrance pathways, vehicular access and driveways or a fabulous pool deck. 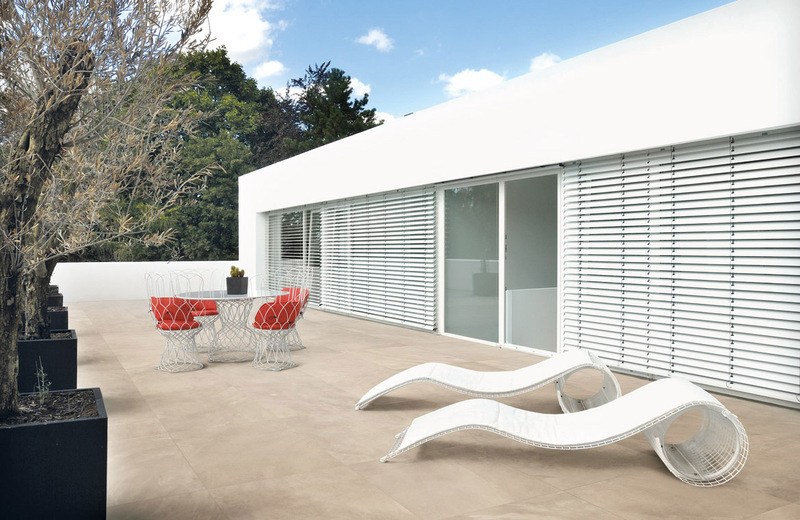 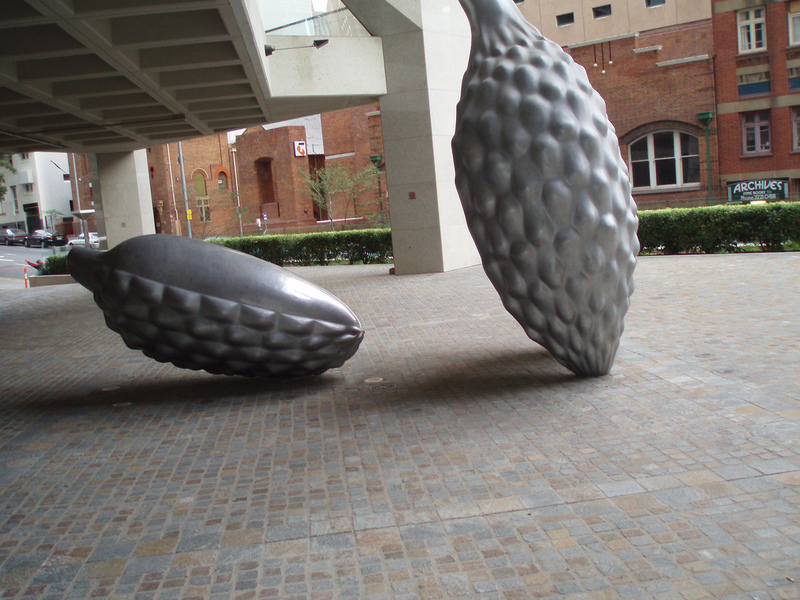 Get inspired by our gallery range.